Chubby's RestaurantRecord Owner? Log in. PLEASE NO RESERVATIONS by EMAIL 5 pm. - 8:30 pm. every Friday, Saturday and Sunday. Special functions only Monday through Thursday. 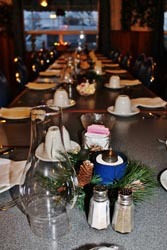 MOTHER'S DAY BUFFET SITTINGS Noon, 5 pm. and 6:30 pm. ! Closed January and February. 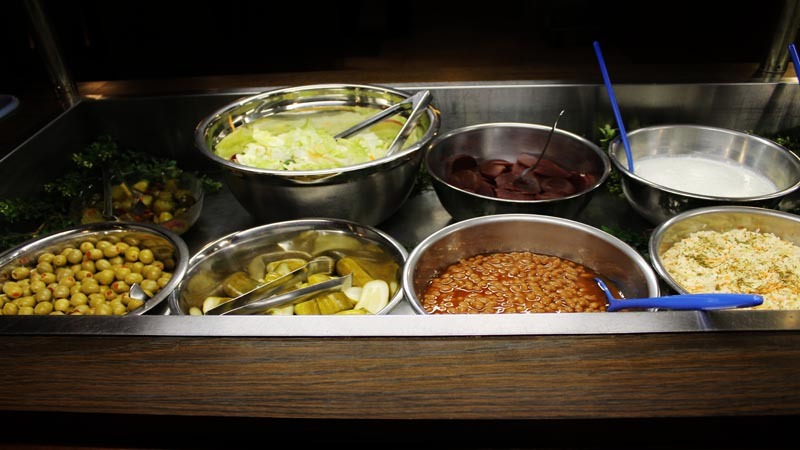 Deluxe salad bar and soup of the day; Chef's choice of 2 hot entrees, potatoes and vegetables; Deluxe dessert table; all for $19.95 +txs, coffee & tea extra. Mother's Day ~ roast beef buffet 11am - 2 pm. supplying milk for cheese production. The Hoard's Cheese and Butter Co. made Stilton, a ten and 1/2 year cheddar. Households bought a large cheese and preserved it from mould by covering it with a cloth soaked in vinegar. 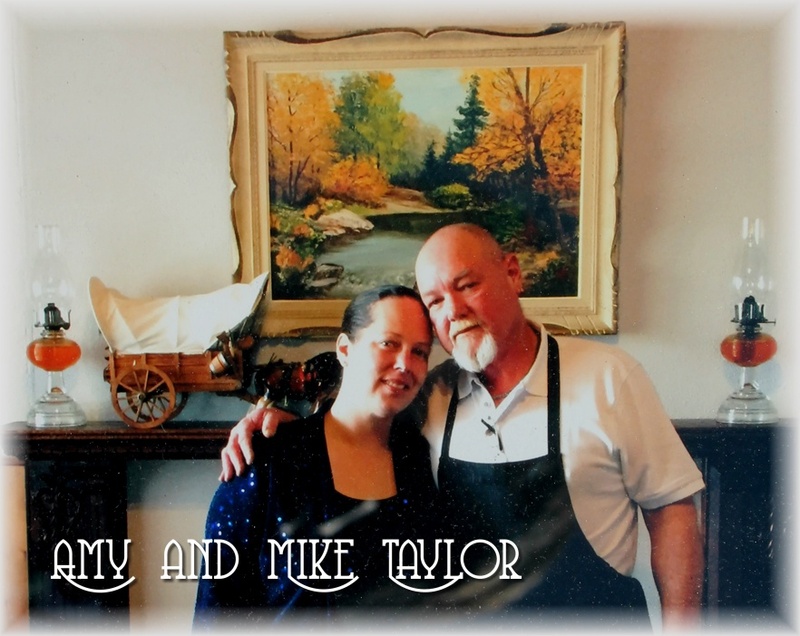 Hello & welcome to our web page: ) Our names are Amy & Mike & we welcome you! Where Chubbys is located is a 100 year old building that's full of stories to tell. 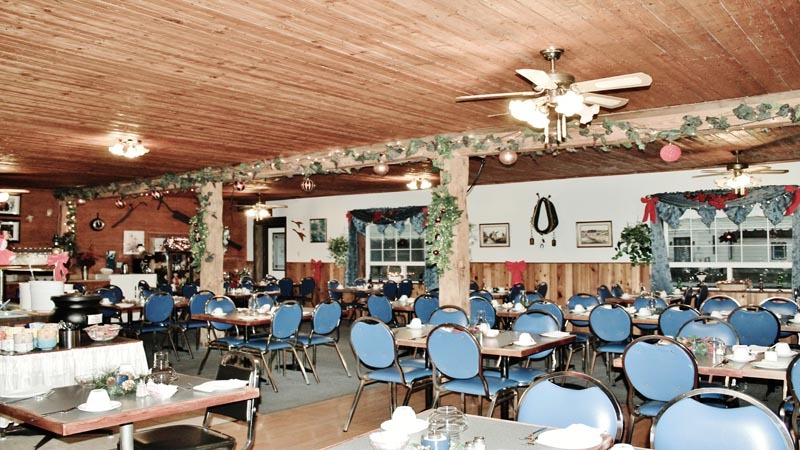 From a cheese factory to a fine dining country delight! Home cooking from yesteryear, from your mother to my mother to you! Delicious homemade desserts to mmmmmmelt in your mouth, from our kitchen to your table freshness guaranteed! 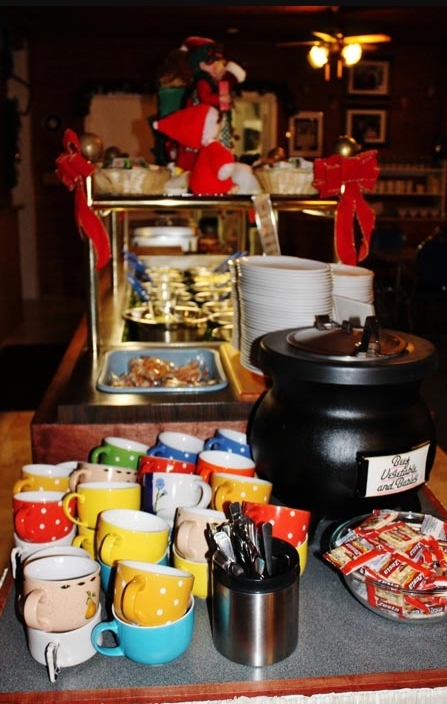 What we give our customers is exactly what we would expect when dining out good wholesome country cooking! Chubbys started in 1984 in a little diner that seated 30 to where we are today seating 100. Earl & Mary had 2 restaurants on the go. Earl also worked at the penitentiary as a food service officer after retiring from the military after 25 years of service. It got to be quite a bit for Earl & Mary so they decided to sell the diner , retire from the pen. & concentrate on Chubbys. After 44 years of service Earl decides its time to retire, offered the business to his daughter & her husband & like everything it just keeps getting better with age ! My mother taught me to give your customers the finest ingredients no more & no less than you would expect! Come to Chubbys & experience the taste that tells it all !!! : ) If you would like to email us please do so , we'd love to hear from you & we will respond to your emails , but PLEASE NO RESERVATIONS as we only read our emails when we get a chance. We apologize for any inconvenience this may cause & thank-you for taking the time to read our little history. 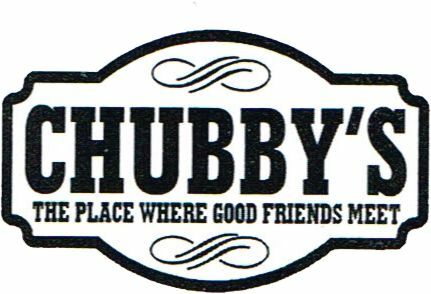 Remember Chubbys... it's the place where good friends meet! MOTHER'S DAY BUFFET ! SITTINGS Noon, 5 pm. and 6:30 pm. Have something to say about Chubby's Restaurant? Yesterday was the second time we went to Chubby's with our group of about 20 people. Once again, the food was wonderful: lots of salads to choose from, soup, roast beef, ribs, potatoes and veggies were delicious. And the assortment of desserts....been a long time since I have enjoyed REAL banana cream pie, with slices of real banana even. The service was great, helpful waitresses always on the go, keeping water glasses and coffee/tea cups full and used plates off the table. Even their well water tastes great.You have to eat here ! Looking forward to taking the family to Chubby's. It is a excellent family restaurant. Went for the first time and will definitely going back. The homemade soup, variety of salads and roastbeef. All delicious. The desserts and variety of pies are to die for. Highly recommend it. I guarantee you won't be leaving hungry???? Once again we can't thank you folks enough for such a lovely time and delicious meal. Your servers were prompt as usual and it is a toss up as to which is the best the salad bar, the roast beef and chicken or the desserts. You have outdone yourselves again. Our 4th year in a row for New Years should tell you what a great job you are doing. 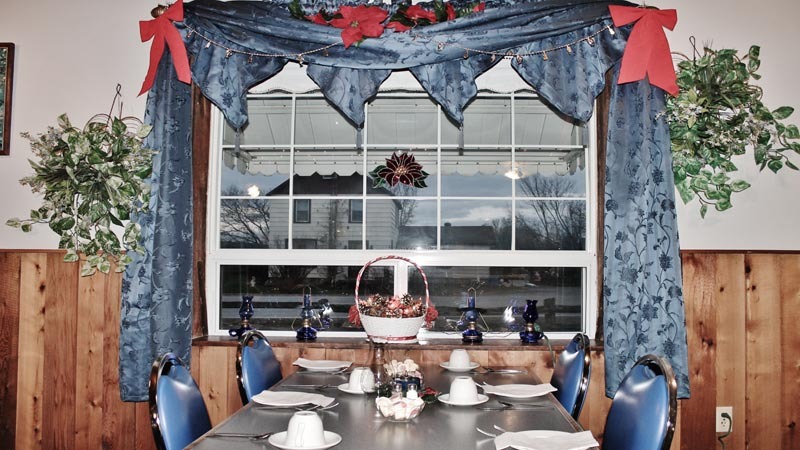 This was our 3rd New Years dinner at Chubby's and it is still an amazing meal out. The food is sooo good and the friendliness of the staff and owners just adds to the experience. Thank you once again for the great cooking and service. We had a wonderful family birthday celebration on December 7th. 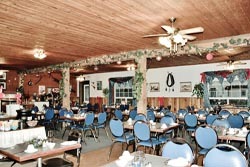 Food was amazing and the location perfect for family coming from Peterborough and Napanee. Staff were like part of the family before we left. Would love the recipe for the cherry jello salad yum yum! 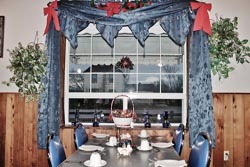 A great restaurant with a very well designed buffet with soup, salads and classical roast beef and other main dishes. The desserts are just to die for and the people operating the restaurant are just great. We are regular Sunday afternoon customers and enjoy the drive from Belleville to Chubbys! 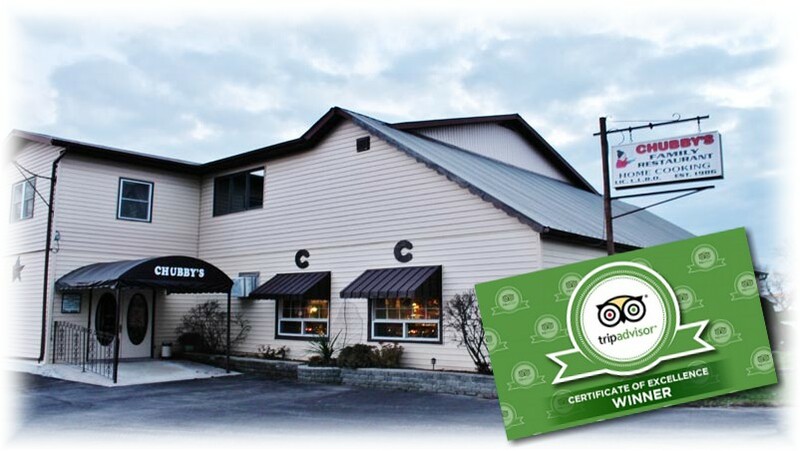 We never have had a bad experience eating at Chubbys but always have used their reservation service. I love this place! 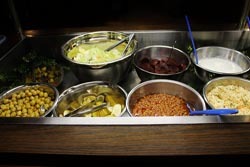 The food is fresh and of very nice quality with decent portion sizes, and there is lots to choose from. It's a really 'down home: atmosphere, very relaxed, very charming. Hello folks,thanks for your reviews ,please come over to us & introduce yourself we would love to meet you,we go through sooooo many names that it is hard to put the face with the name & after such a lovely review,we would just love to meet you,again thank-you so much ,you cant please everyone that's for sure but from your reviews & honesty we know that we are doing the best that we can do to keep our customers happy have a wonderful day!!!! We had an excellant New Year's Eve dinner tonight at Chubby's. 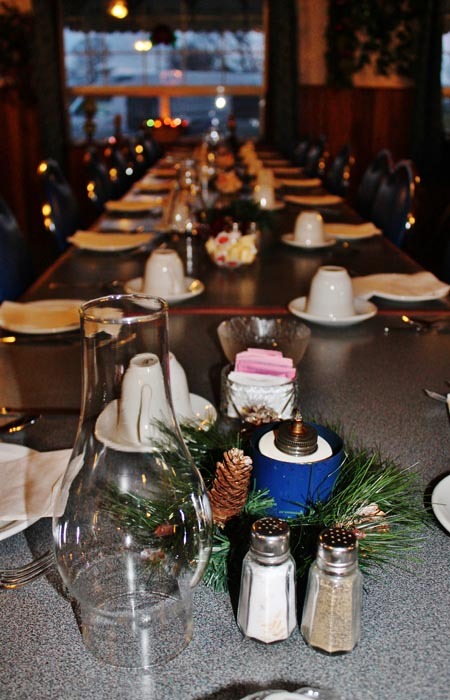 Roast beef and mashed potatoes or Virginia ham and scalloped potatoes along with all kinds of salads and desserts. It doesn't get any better than this. Thank you for another great meal. We had dinner there on Saturday May 21/11. The food was excellent and also the service. It's well worth the drive to Hoard's Station. I have had many memorable family get togethers at your establishment, Including mine and my brothers birthday celebration that we always had close together. He has been gone almost 2 years now, and yet I plan to spend yet another birthday there, since he enjoyed it so much. The food is so great, and the atmosphere is so inviting.Thanks for the memories. The best!!!!! Best food, best service and best variety for the best price. 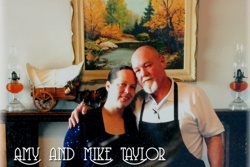 Have had an excellent meal every time and we have been going there for many years! I just want to thank-you very much for your reviews & for taking time out to write them. Again, thank-you so much; you make our day! My wife and I have been going to Chubby's while at the cottage with Family & Friends for the last 6-7 years. The food is to die for and the service is excellent. This coming weekend after the drive from Oshawa I look forward to another great meal at Chubby's! Since we found Chubby's it's been our regular place to go. 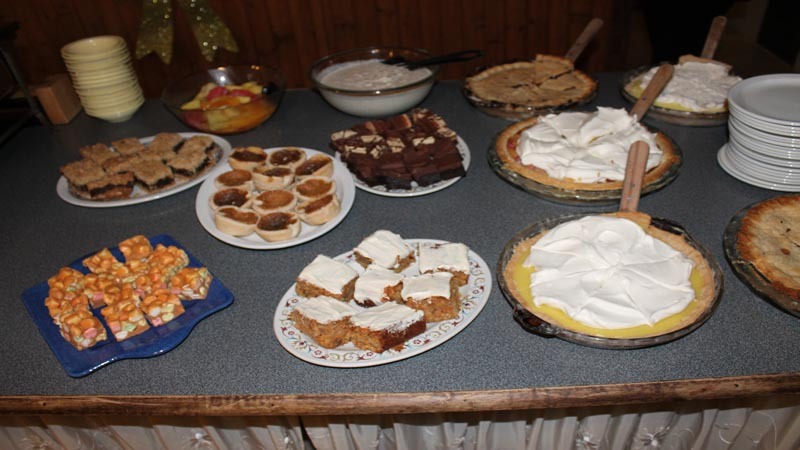 Excellent homemade food and desserts to die for.No other restaurant can compare in the area as far as we're concerned.Waiting patiently for them to open again in March.